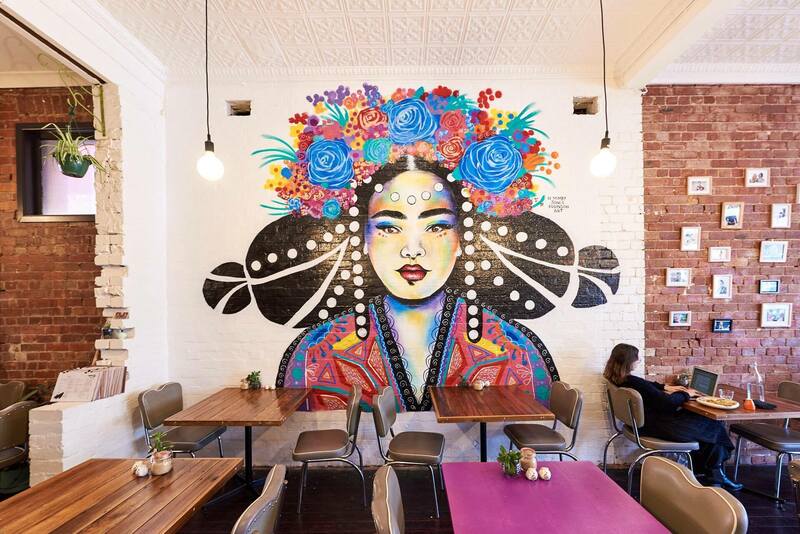 Gender surcharge: Is this Melbourne café asking for too much? This Melbourne-based café’s name is not the only interesting thing about it. It is currently making efforts to raise awareness about the increasing gender pay gap in the country; and it has been in the news lately for all the right reasons.